B.C. 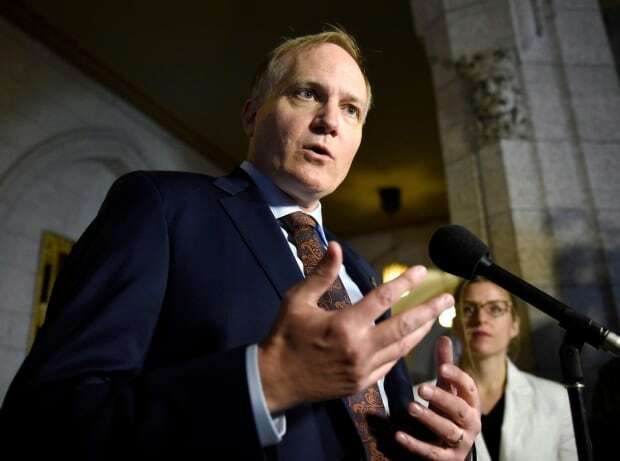 MP Peter Julian has announced he will be running for leadership of the NDP, making him the first to come forward since the party voted to oust Thomas Mulcair and seek a new leader last spring. “It’s time to make the priority regular folks rather than the rich and the well-connected,” he said from his riding in New Westminster. His solution for bridging inequality between “the one per cent” and the least fortunate in Canada included ending tax breaks for the wealthy and shutting down tax havens. Affordable housing was also a key part of Julian’s speech, with a promise to build 250,000 homes in two to three years. “No one should be forced to sleep outside. Everyone should have a home, everyone should have a roof to sleep under in this country,” he said. To create jobs and strengthen the economy, Julian promised free post-secondary education for all Canadians and a return of the manufacturing sector instead of exporting raw resources like logs, minerals and bitumen. He also opposed pipelines, aiming instead to create jobs by growing the renewable energy sector. “We need to start transitioning to clean energy like so many other countries are doing,” he said. The 53-year-old is fluently bilingual, having attended university in Quebec and served as the NDP’s provincial secretary for that province in the 1990s. Despite those credentials, UBC political scientist David Moscrop said he doubted Julian would be the kind of politician likely to lead the country. “There isn’t a lot of excitement around him. He doesn’t seem to bring anything new and particularly interesting to the race,” he said. Moscrop referred to Julian and the other New Democrats known to be mulling leadership bids, Quebec MP Guy Caron and Ontario MP Charlie Angus, as “a water buffet” — not terribly appetizing. “People now, like it or not, love the celebrity behind certain politicians,” he said. 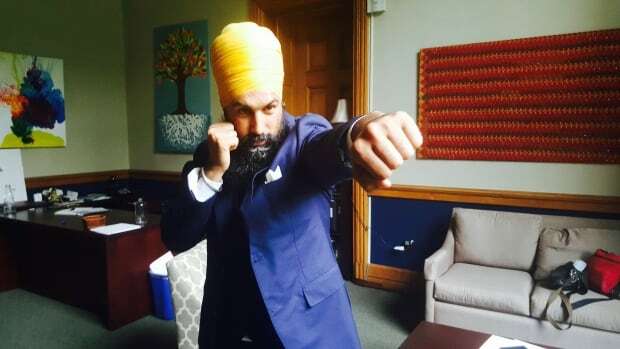 Instead, he suggested potential candidate Jagmeet Singh as a likely front runner — although Moscrop said Singh has only been “coy” about if he will run. 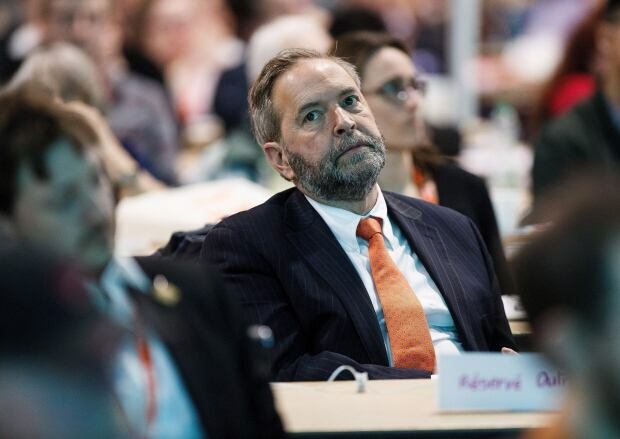 The next NDP leader’s primary role will be to rebuild the party after last year’s crushing electoral defeat. The party has struggled with sagging support and flagging fundraising since the Liberal government was elected in October of 2015. The most recent polls put the NDP’s support at 15.9 per cent — less than half the support for the Conservative Party at 32.7 per cent and the Liberals at 39 per cent. Meanwhile, the Conservative Party race is well underway, with 14 candidates having come forward so far. The vote on who will replace outgoing federal NDP leader Tom Mulcair will take place in fall 2017, the party’s governing body decided. Nominations for a leadership convention opened on July 2, 2016 and the new leader will be selected sometime between Sept. 17, 2017 and Oct. 31, 2017.